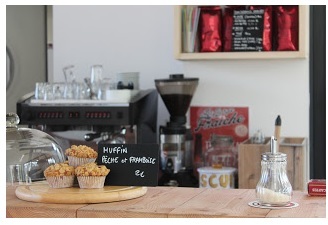 Try something a little bit different if you are in the area around Puissalicon. 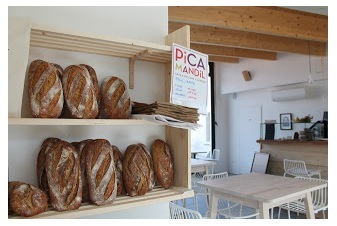 For a relaxed and informal dining and drinking experience, grab a few friends and head down to the Picamandil. Tucked away in a quiet corner of the village, this lovely tapas and wine bar offers a convivial place to try local wines and delicacies either within the tastefully renovated building or outside in the delightful garden under the olive trees. 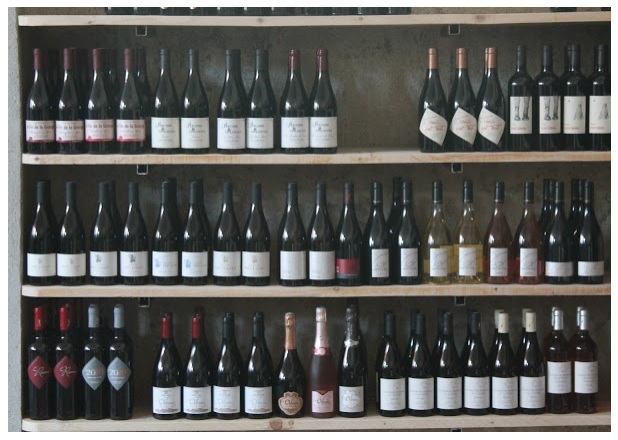 You can drink wine by the glass, or head down into Fréderic’s cellar and choose a bottle to share with friends. The tapas menu changes with the seasons and the local produce available, with lots of vegetarian choices and fresh meat and fish from the region, all mostly organic and all prepared by Fréderic and his wife Rebeca - who is also the village’s baker so all the bread in the bar is guaranteed to be fresh and tasty ! She also makes all the delicious desserts… There are charcuterie and cheese platters, different home made dips and soups, several hot and cold choices – perfect for grazing while you enjoy a glass of wine and chat with friends. Fred really knows his wines and stocks his cellar with only the best from the local vineyards. If in doubt, ask his advice and he will gladly guide you or choose something appropriate for you. It has a bustling, really friendly atmosphere and gets very busy in the evenings so you are advised to book in advance. Perfect for birthday celebrations, a night out with a group of friends or even a romantic evening.